6" to 12" / 12" to 20"
All Agility hurdles comes packed in individual poly bag and then master boxes. IGI Airport New Delhi, JNPT | Nhava Sheva | Mundra | Pipavav Seaports. Made up of heavy duty PVC pipe. Two-way leg movement helps to use 1 hurdle in place of 2 different heights. Legs fold down for easy carrying. We develop finest quality of Speed Agility Hurdle that is used in sports training centers and coaching schools for improving the acceleration, foot strike and lift frequency. 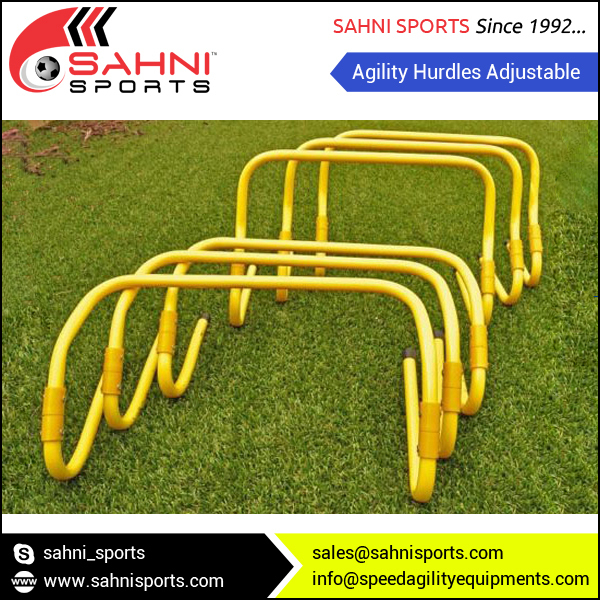 These adjustable hurdles are made from heavy duty PVC material in sizes range varying between 6’’ and 20’’. Our range of agility hurdle is also portable and can be carried through a bag. 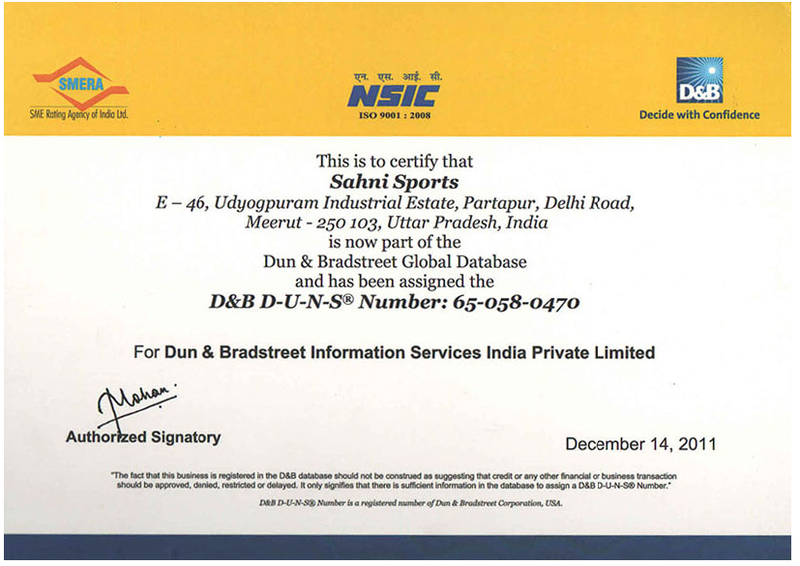 Sahni Sports is fully committed towards providing products as per customer specification. We work as a team in order to achieve our customer's specifications. All models can be customized with different LOGO options; logo can be printed on the ladder rungs, or on webbing strap and best is on Carry Bag. Size, Number of Rungs & Colors can also be done as per client requirement.